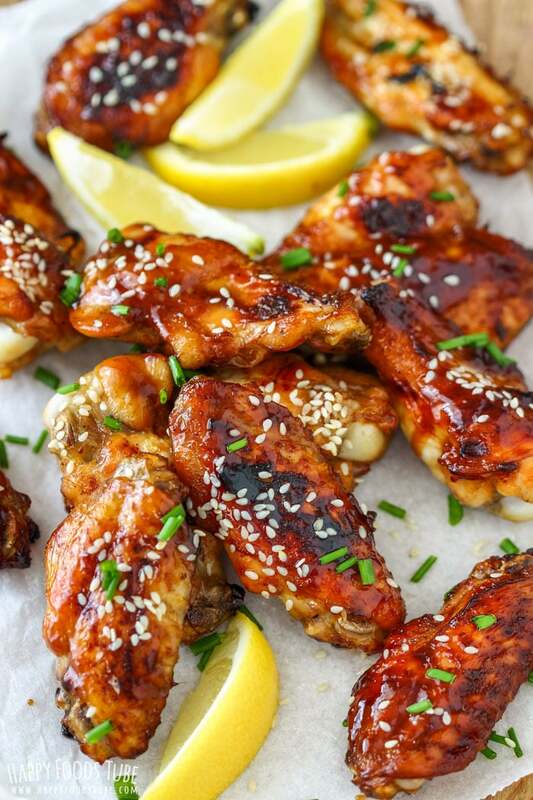 These Sticky Hoisin Chicken Wings are any chicken wing lover’s dream! They are coated in sweet hoisin sauce and baked to perfection. They are not only perfect for parties & family gatherings but also lunch or dinner. 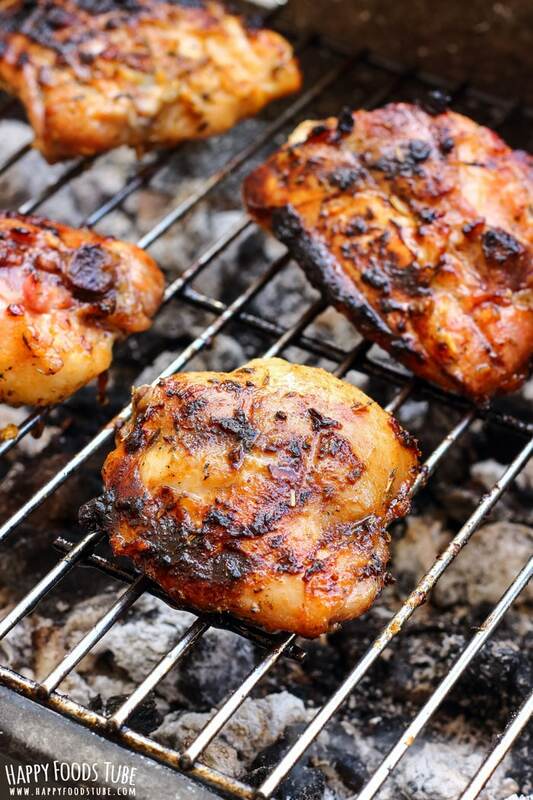 When it comes to chicken dinners, chicken thighs (see this Honey Lemon Grilled Chicken) are one of my favorite parts to cook with. Then I go for the chicken wings. I buy them and make them whenever I crave them so often they are our dinner. And because I like sweet and sticky chicken wings, and because I was lazy to make anything that required prep taking more than 5 minutes, using hoisin sauce as one of the main ingredients seemed liked the perfect choice! 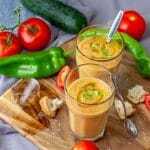 Easy prep – even your kids can do it! 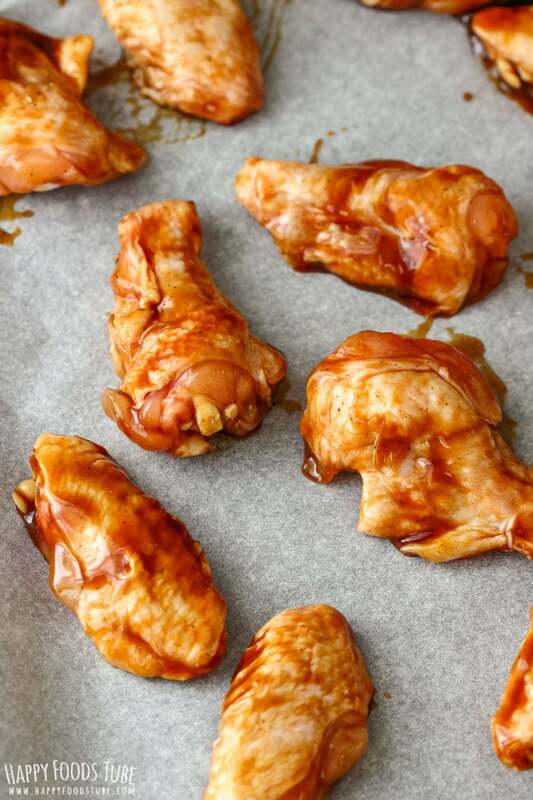 Perfect party appetizer – who doesn’t love good chicken wings, right? 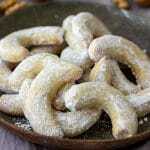 Try making these at your next party to impress your guests! Make ahead marinade – if you need to prep hoisin chicken wings a day ahead, then go ahead and do so! These chicken wings don’t need to sit in a marinade before baking but if they do they will definitely have a stronger flavor. So you can’t go wrong here. 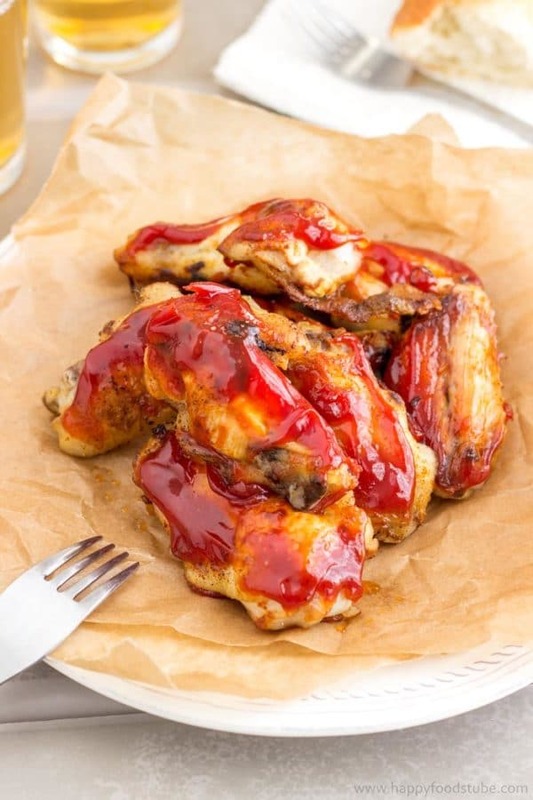 By the way these baked hoisin chicken wings are one of my favorite chicken wing recipes altogether with Baked Curry Chicken Wings and Spicy Sticky Chicken Wings. 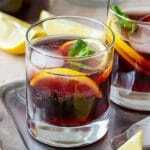 They are perfect for family gatherings and parties! Speaking of parties: The next time you plan one, check out this article: 5 steps to throwing an unforgettable party. You might find there some useful tips! The prep literally takes 5 minutes. Throw all the ingredients in a large bowl and mix together. That is how easy it is. Then all you have to do is transfer the wings onto a baking tray and bake it until they are done. I usually bake them for about 45 minutes. If you prefer them crispier, add an extra time but I highly recommend keeping an eye on them. 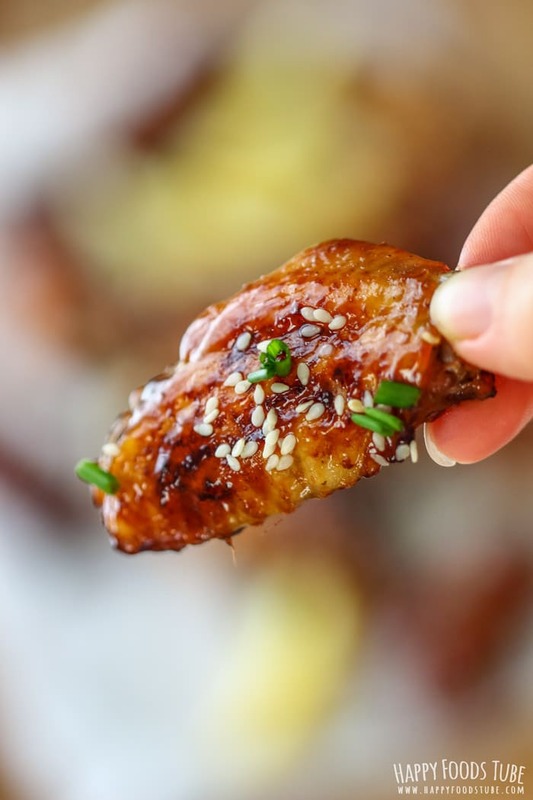 You want your sticky hoisin chicken wings crispy, not burnt! Honey – try adding maple syrup instead of honey. Soy Sauce – if you don’t have one on hand you can just skip it or use Worcestershire sauce. 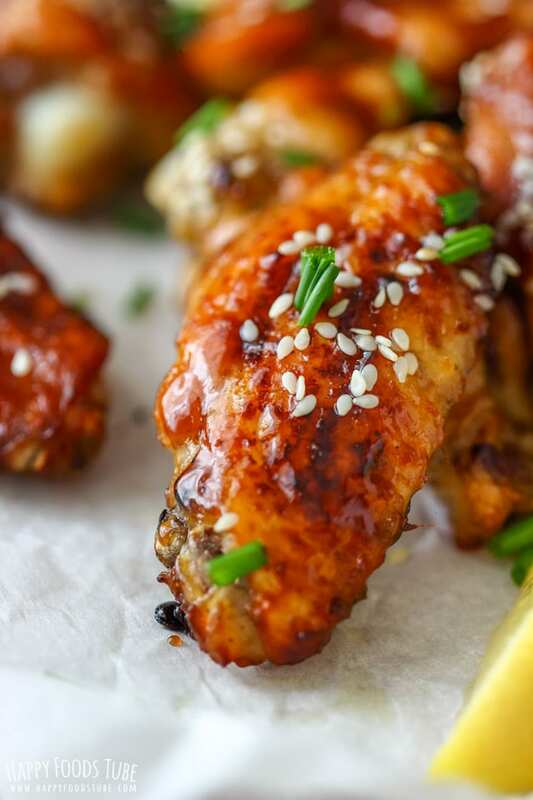 Sesame Seeds – I sprinkle these over these hoisin chicken wings right after they are out of the oven. 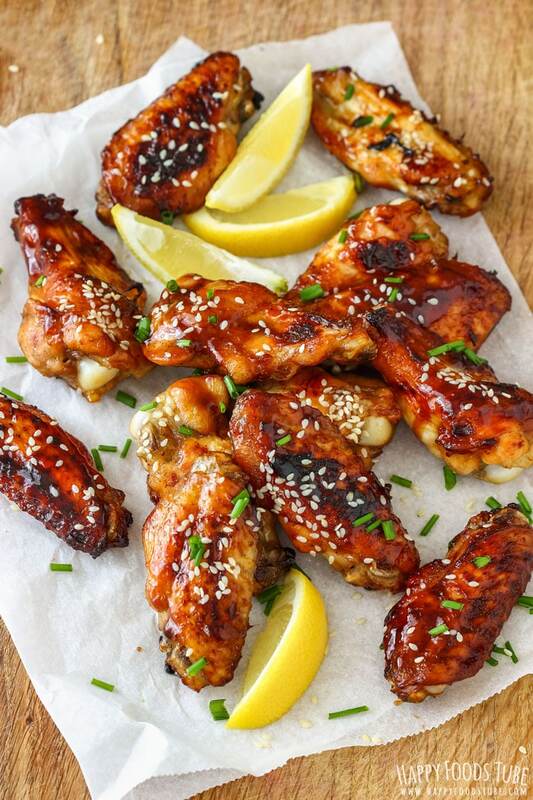 Lemon – I like squeezing some lemon juice over the chicken wings but if this is not something you would enjoy, that’s completely fine. You can, however, serve lemon wedges with the wings in case some of your guests would like to try it. 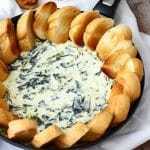 Chives – omit them or use spring onions instead. Meanwhile: In a large bowl combine all the ingredients for the marinade. Give it a good stir before adding the chicken wings. Coat the wings the marinade. Transfer them onto a baking tray lined with baking paper and bake for 45 minutes or until cooked through and crispy. The portion size is calculated per person when eaten as a side/appetizer. Sesame seeds, lemon and chives can be omitted. Baking time may vary. This would depend on how crispy you like your chicken wings. 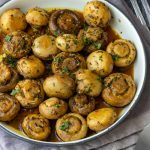 Omgosh I want these on my pre-dinner menu TAAAHNIGHT! They look so perfect and juicy and delicious. Pinning now…can’t wait to make these! 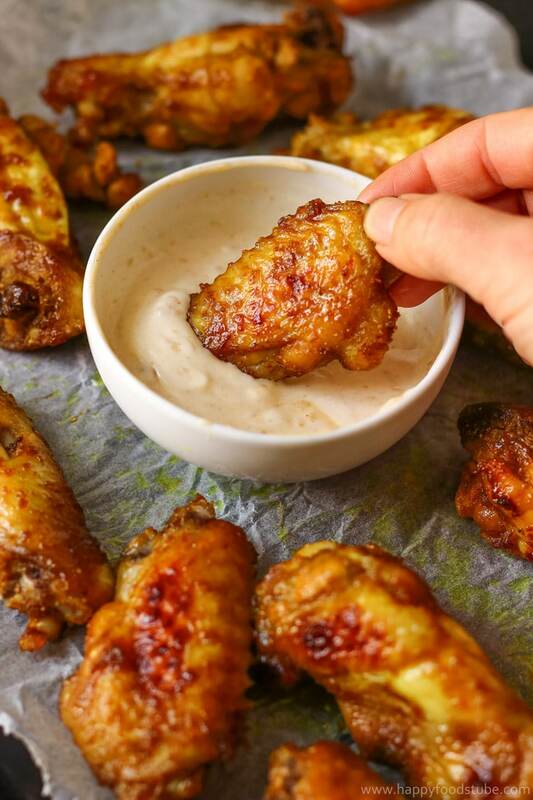 I admit I am a wing lover and these look amazing! 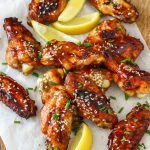 I love chicken wings and these look so delicious and tender! 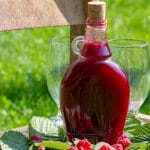 I love hoisin sauce and can’t wait to try this recipe! No way!! My cravings are now kicking in and telling me to go to the market to grab some chicken wings. Absolutely, these wings will be gone in a minute. Such great flavors in here. I bet I wouldn’t be able to stop eating these! Velmi jednoduché ale aj chutné Vďaka za inšpiráciu . 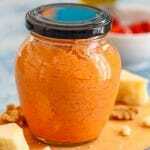 comments would definitely mean something IF the commenters had actually tried the recipe before commenting. Not impressed. I tried the recipe tonight for dinner and let me just say.. IT WAS FANTASTIC! My family loved it. Thank you so much for the recipe! You are welcome, Ashley! Thanks so much for finding time to write the feedback!